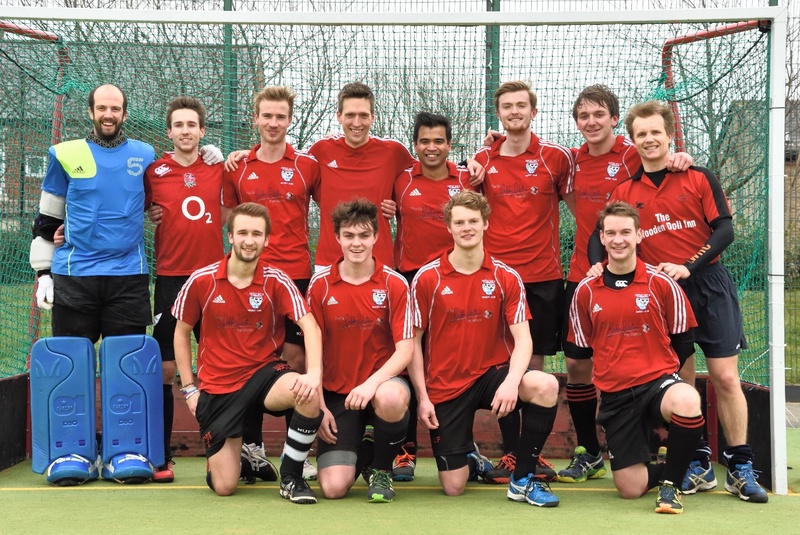 WBTHC Men’s 2s made the trip down the A19 to face Marton Furness 2s in their opening fixture of the season. WBTHC started strongly and quickly took control of the match, pressurising the Marton defence and forcing them to resort to hopeful long balls to provide brief rest bite, before the WBTHC attack came forward once more. Mark Gill found the breakthrough after around 10minutes, with a well-controlled first time hit from the top of the circle, passing the keeper into the bottom corner. The WBTHC defence comfortably dealt with the direct Marton attacks and WBTHC made it two before half time when Mark Gill scored a second. WBTHC came out with intent in the second half. A nice move down the right lead to Andrew Wilson beating the goalkeeper along the base line, only to be fouled on the goal line to win a penalty flick. Mark Gill stepped up and scored past the goalkeeper’s right to bag his third. Marton finally managed to break through the WBTHC defence and got a lucky break to get on the score board to make it 3-1. Any potential fightback was promptly stamped out by WBTHC who quickly made it 5-1 with Mark Gill bagging a forth and Will Cooper scoring a debut goal shortly after. WBTHC continued to dominate the match, which was long over as a contest. Will Cooper took the ball around the keeper the score his second to make it 6-1. Marton got another conciliation goal before the end, after some questionable defending from the away side gifted the opportunity. The match ended 6-2, with all 3 points coming back north. WBTHC will have tougher tests to come this season, and stronger teams would punish the occasional sloppy defending. However, it was a great start and provides a firm platform to build from in the coming weeks.